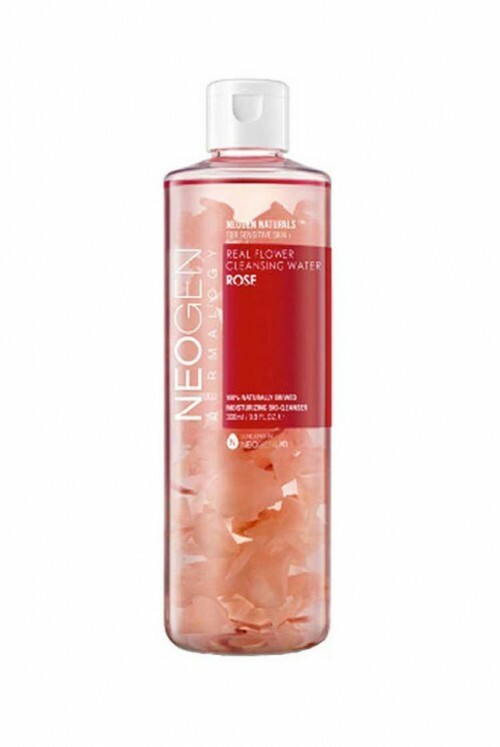 +travel-friendly cleanser created by Charlotte Cho that offers a 3-in-1, travel-friendly experience. 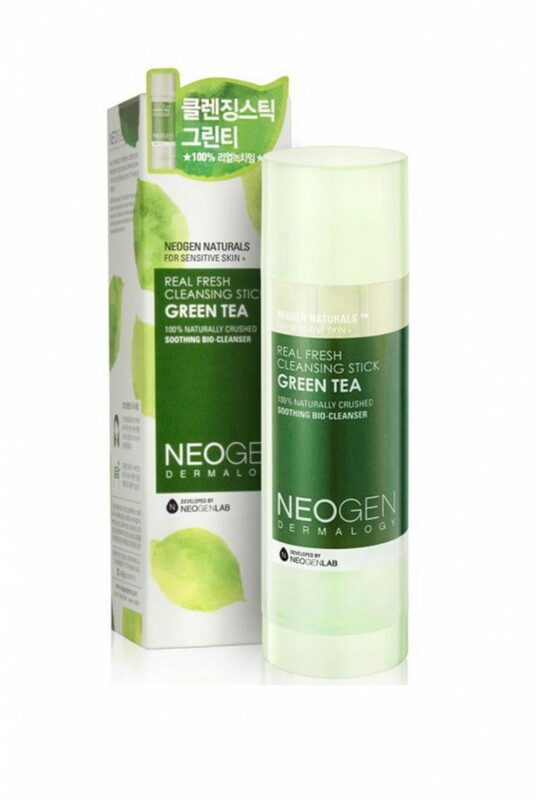 The Neogen Real Fresh Green Tea Cleansing Stick is a travel-friendly cleanser created by Charlotte Cho that offers a 3-in-1, travel-friendly experience. 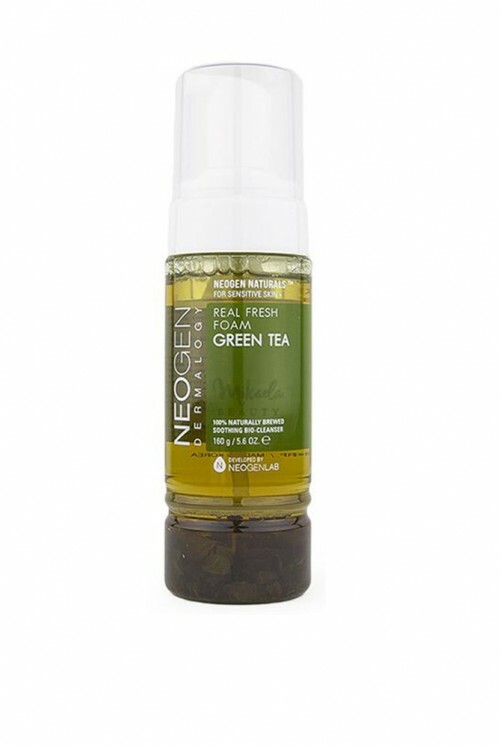 Formulated with 13 natural oils to breakdown makeup, natural green tea leaves to exfoliate and a low pH to gently cleanse your skin, this cleanser will lead the way to bright, clean skin. 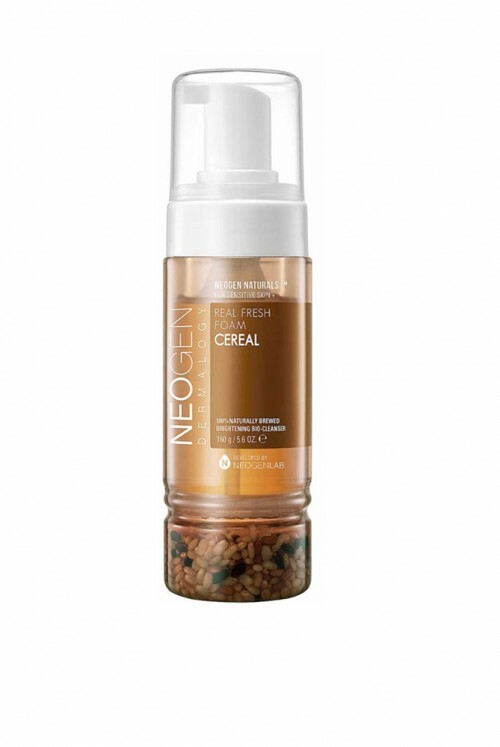 - Twist up the cleanser by turning the bottom of the tube to reveal enough product. 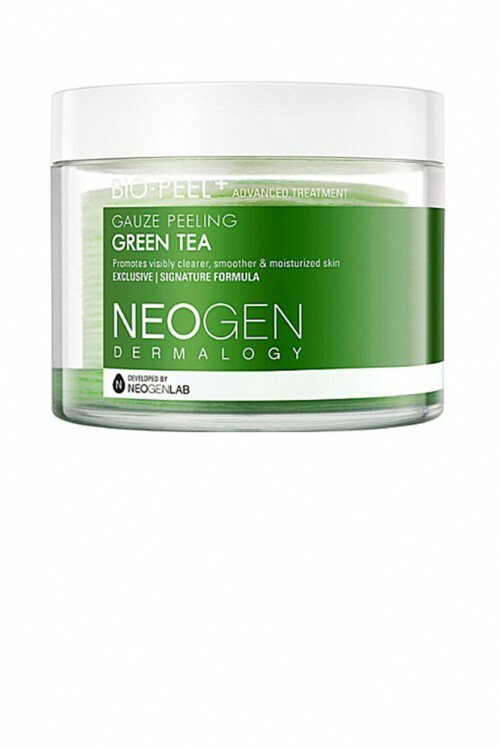 - Swipe over damp skin and then massage with your hands to lather. - Rinse with lukewarm to cool water.